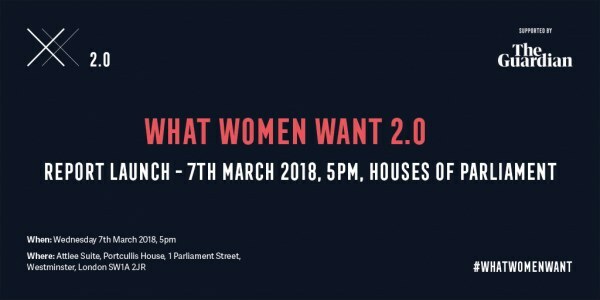 Shami Chakrabarti CBE and the What Women Want 2.0 team invite you to Parliament to celebrate International Women’s Day 2018 at the launch of the What Women Want 2.0 report. In 1996, the What Women Want survey posed a simple question to women across the country: What Do You Want? 10,000 women, from all walks of life, responded to the call. They said they wanted more support for childcare; freedom from stereotypes; social equality and environmental sustainability and much more. 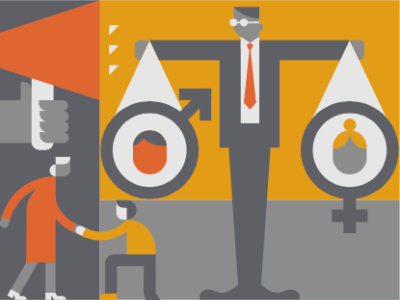 What Women Want changed the political landscape: it changed the policy agenda, the public debate and our equalities legislation. Twenty years on, we’re doing it again. We’ve collected answers from self-identifying women across the UK, to see what’s changed, and what hasn’t. Please join us in Parliament to launch this important report. 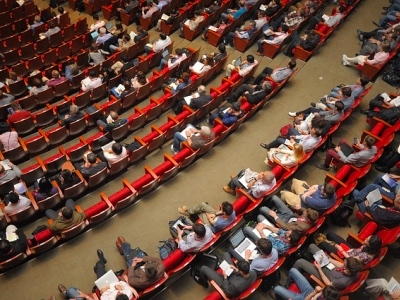 Attendees can drop in at any time. 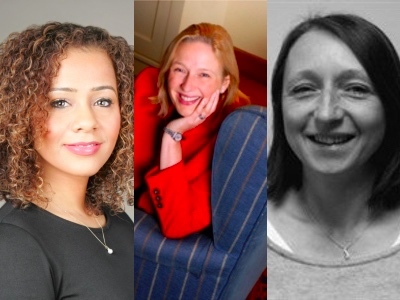 We have ten additional celebrated women speaking at the event, to be announced next week. Keep an eye on our Twitter, Facebook and website for more details!